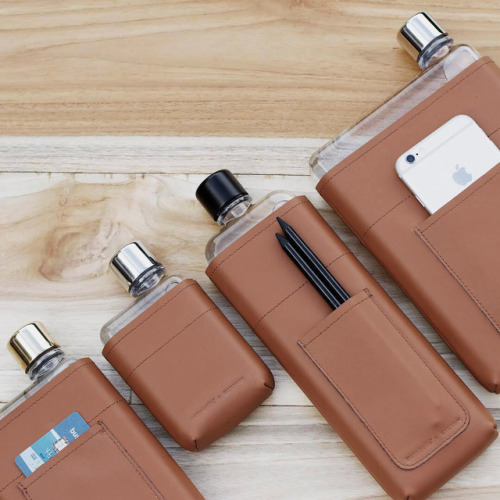 Move over, cylindrical water bottles! 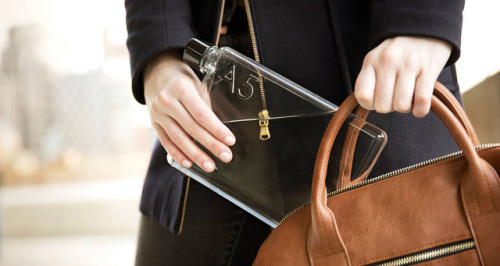 Memobottle is a slim, sustainable water container designed to resemble a thin piece of paper. 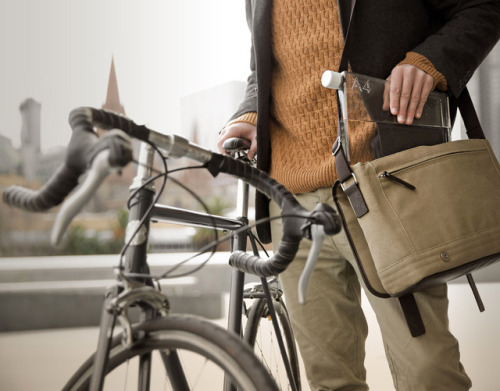 Started by two childhood best friends based in Melbourne and San Diego, the main idea behind the product was to come up with an eco-friendly alternative to harmful single-use plastic bottles; the result is all that and more - a beautiful, revolutionary water bottle, whose unique flat rectangular shape allows you to seamlessly slide it into your carry bag alongside your laptop, books, and documents. 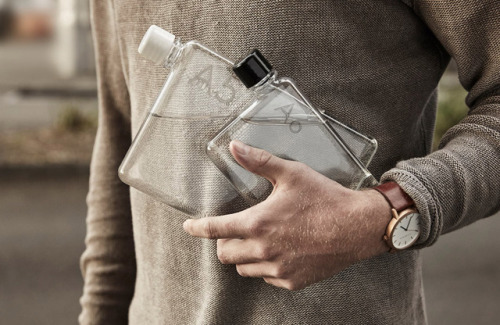 Memobottle is constructed from durable BPA-free Tritan and comes in four forms: A5, A6, A7, and slim.